Evidence demonstrates that epigenetic alterations, such as DNA/RNA methylation alterations, chromatin remodeling and difference in microRNA expression, play key roles in a wide range of cellular processes and carcinogenesis. 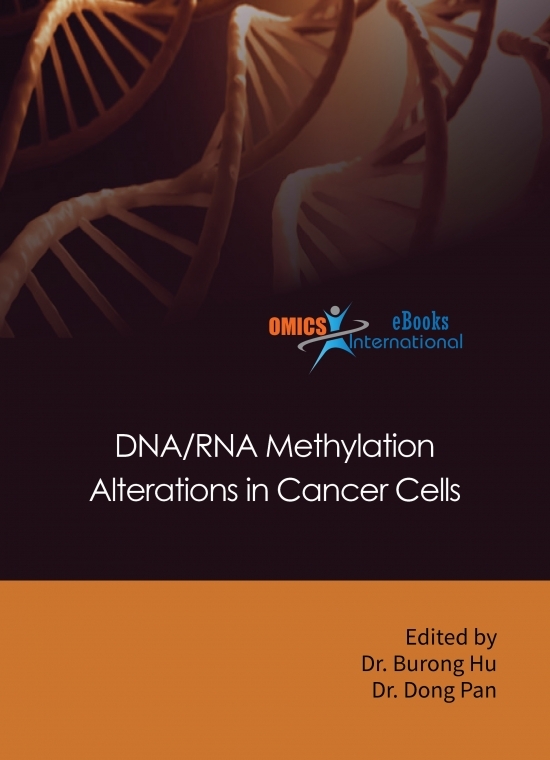 DNA/RNA methylation alterations were found in many cancer cells. 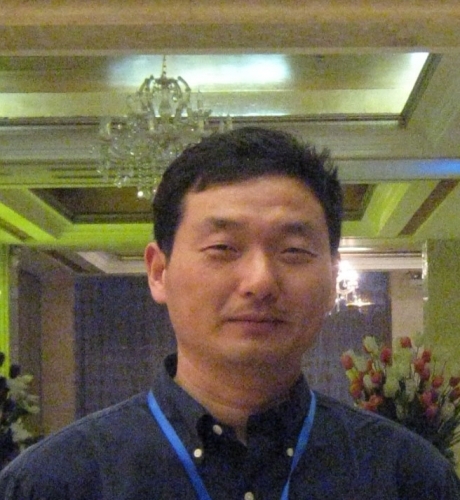 Dr. Burong Hu, Ph. D. is a Professor of CAS Key Laboratory of Heavy Ion Radiation Biology and Medicine, Institute of Modern Physics, Chinese Academy of Sciences. He got his Ph.D. degree in Biophysics from the University of Chinese Academy of Sciences in 2005, and then started post-doctoral work at Columbia University (2005.10-2009.02) and UT Southwestern Medical Center at Dallas (2009.03-2010.02). He moved to the Institute of Modern Physics, Chinese Academy of Sciences, located in Lanzhou, China in 2010 and was awarded a Hundred-Talent Program by Chinese Academy of Sciences. His major is radiobiology and research Interests include: 1) Epigenetic modulation and ionizing irradiation response; 2) Radiation and carcinogenesis. 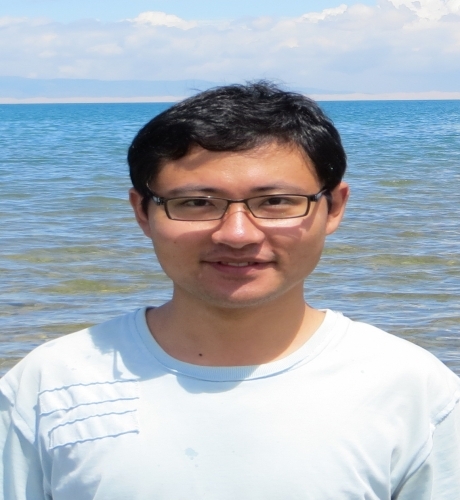 Dr. Dong Pan got his Ph.D. degree in Biophysics from the University of Chinese Academy of Sciences in 2017, and will start his post-doctoral work at Duke University (2017.11-). His major is radiobiology and research Interests include: 1) Epigenetic modulation and ionizing irradiation response; 2) Cancer immunology and DNA repair.